Opt for every day luxury with this cashmere and cotton blend shirt, complete with signature T&A collar and 3-button cuffs. The dark navy colourway and soft finish makes it an ideal to-go shirt as part of your year-round wardrobe—working perfectly with or without a jacket. 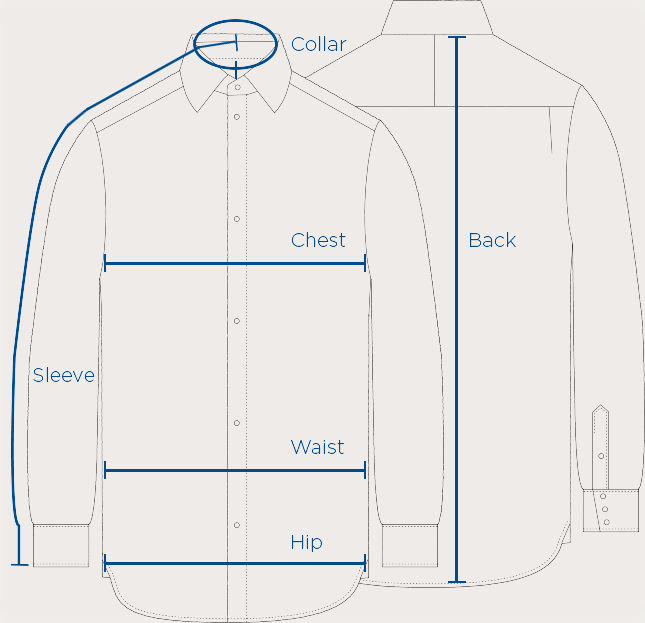 Our cashmere and cotton blend shirts feature a mix of 15% cashmere and 85% cotton. They are handmade in our Gloucester factory, using hand-worked sewing machines operated by seamstresses with a wealth of experience. The patterns are cut from the highest quality cotton, with the separate pieces expertly brought together to create the final design. We finish the shirt with ethically sourced mother-of-pearl buttons, which are thermally fused to ensure they never loosen with wear; two branded collar stays are then placed into the collar for aesthetic and functional precision.